It is always a different experience when you work with people you don’t know – but there are always ways to make this process easier. This is the same with tradesmen who are working on your building or renovation site. There are certain ways in which you can go about conducting yourself with the workers in your home to make the whole process a lot smoother. From day one make sure you communicate with the tradesmen openly and clearly. Set your expectations and requirements, this can also include your expectations in terms of rubbish disposal and shoes inside the house if you are in an established home you are renovating. Go over plans and briefs with them and ensure you are kept updated. This communication will make the process a lot easier and less stressful, as everyone will be aware of the timeline and milestones. Not sure managing Tradies is your thing? 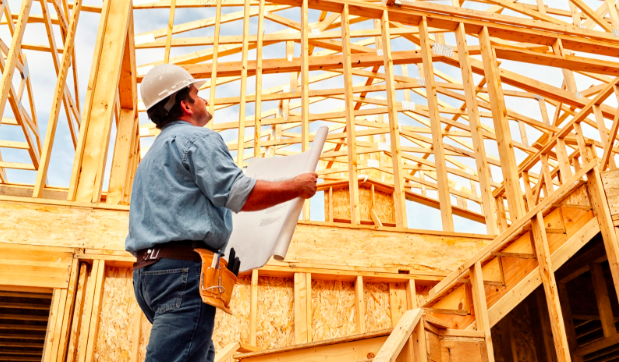 we share how to find a builder. Don’t be afraid to speak up whether that be for the good or the bad. If something is happening that you are not happy with it is important that you speak up about it and let the tradesmen know. Also, don’t be afraid to speak up for the good! This can display satisfaction and reassurance to the workers. This can be in a multitude of ways – including, offering tea, coffee or biscuits while the tradesmen are on site. Make them feel comfortable and you will often receive good, efficient work in return – this can include letting them know that you are satisfied while the job is being completed. Once the job is done, leave a good review for the company, this is always an appreciated effort. Specifically if it is a renovation – remove anything that may be an obstacle for workers. This will avoid anything being broken or any trouble being caused during the building process. This also includes not being an obstacle yourself. It is all well and good to be friendly and be involved in the building process but there is time when you have to leave them to get their job done. Be aware of what is happening but if you know things are going well, take a step back. Setbacks happen, and more often than not they are not the tradesmens fault. This can include severe weather conditions including heavy rain or high temperatures. 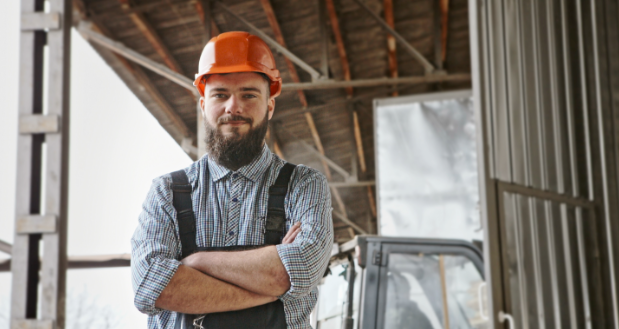 Once temperatures hit 35 degrees then tradesmen do not need to continue working, it is important to be understanding of these conditions – particularly if you are building in summer. If they are there all day, your workers need to eat! If you can let them know of an area they are able to sit down and have lunch. They will appreciate the thought and it will make their breaks a lot better. For more information regarding any aspect of the building process, contact our experts at iBuildNew on 1800 184 284 or book a call online.